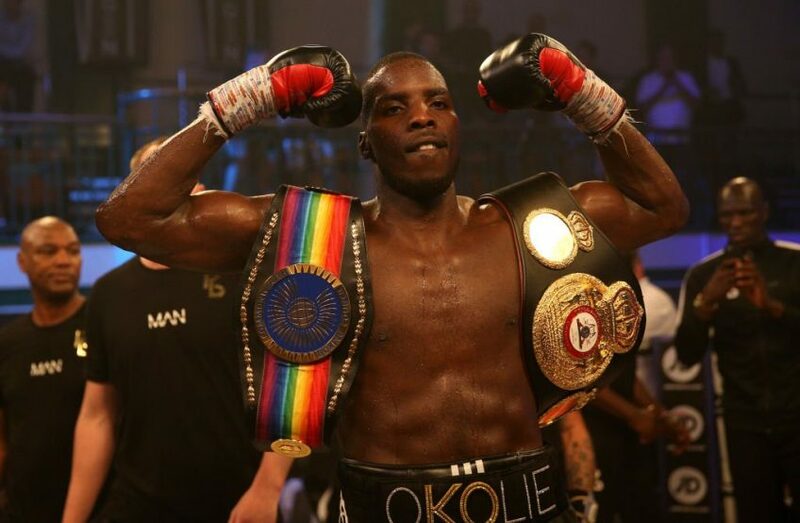 On this week’s show Mark and Charlie are joined by current British and Commonwealth Cruiserweight champion Lawrence “The Sauce” Okolie to discuss his rise through the amateur and professional ranks as well as his plans for the future. Mark and Charlie also recap stories of the week and fights to look out for. You can now subscribe to the On The Ropes podcast at the following places: iTunes/Apple Podcasts, Spotify, Google Podcasts, Anchor, Breaker, Overcast, Pocket Casts, RadioPublic and Stitcher. You can also follow On The Ropes on Instagram at @ontheropes and on Twitter at @ontheropesfm1. The next edition of On The Ropes will be out next Sunday.